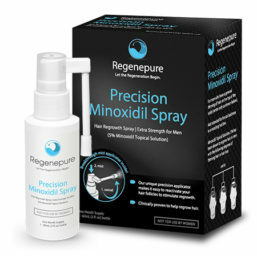 Can I use styling products with RegenePure Precision? Yes. Gels, hair sprays, pomades, mousses and other products can be used during treatment. Just apply RegenePure Precision first, and ensure that it has dried before you use your regular styling aids.